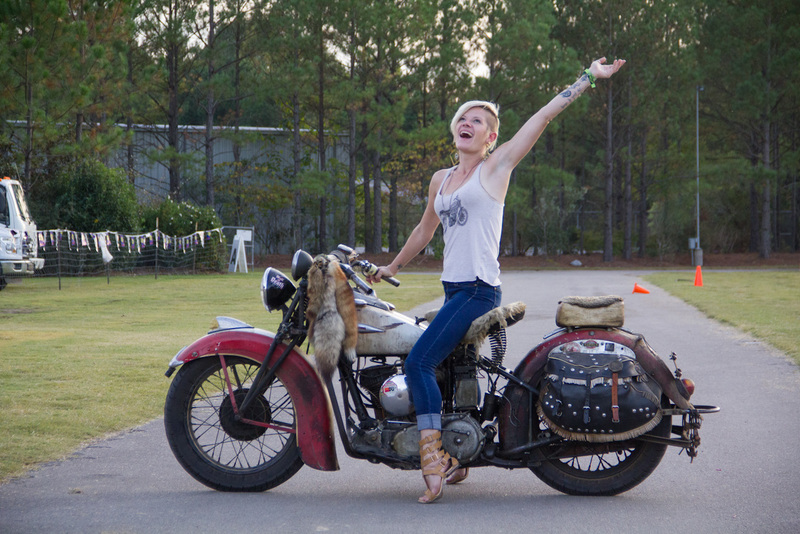 The Barber Vintage Festival is a huge event at Barber Motorsports Park in Birmingham, Alabama. 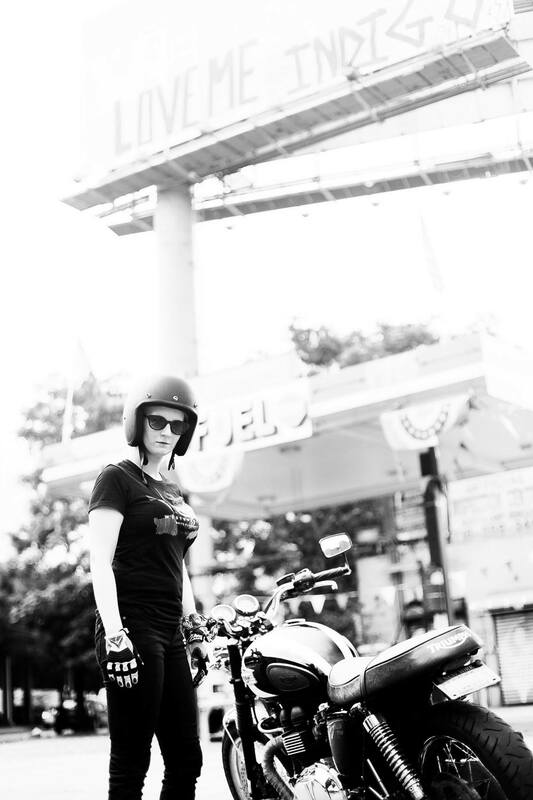 If you’re going to choose one motorcycle event to go to each year- make it Barber. 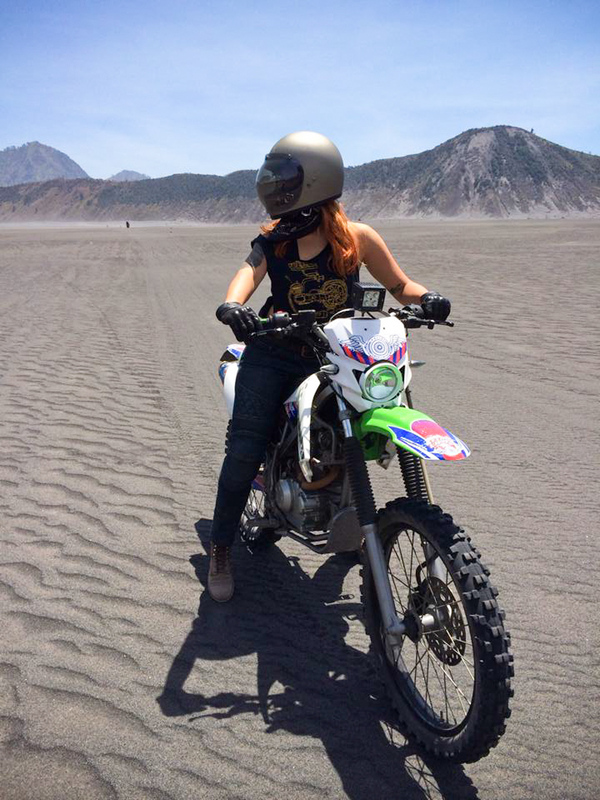 Some exclusive media from our friend Aileen of the Moto Quest! The girl’s braaping around Mt. Bromo! Riding Across America Journey Complete! 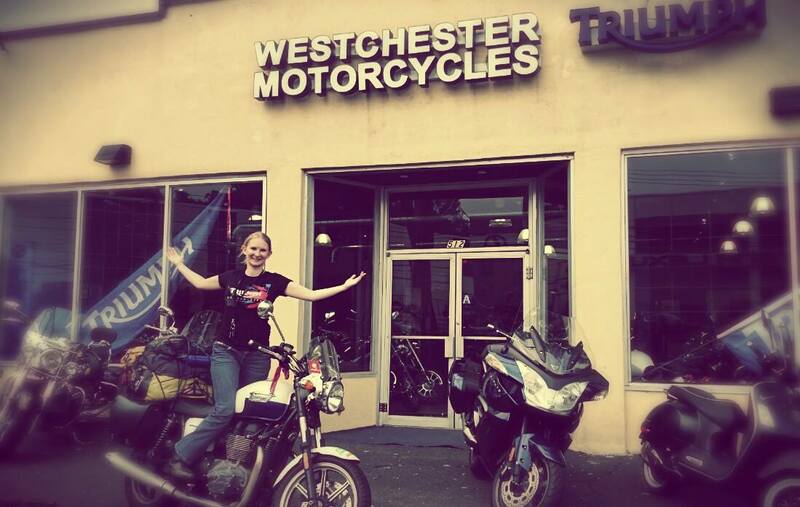 Polish motolady Weronika Kwapisz finished her journey across America on a Triumph Bonneville just a few days ago! 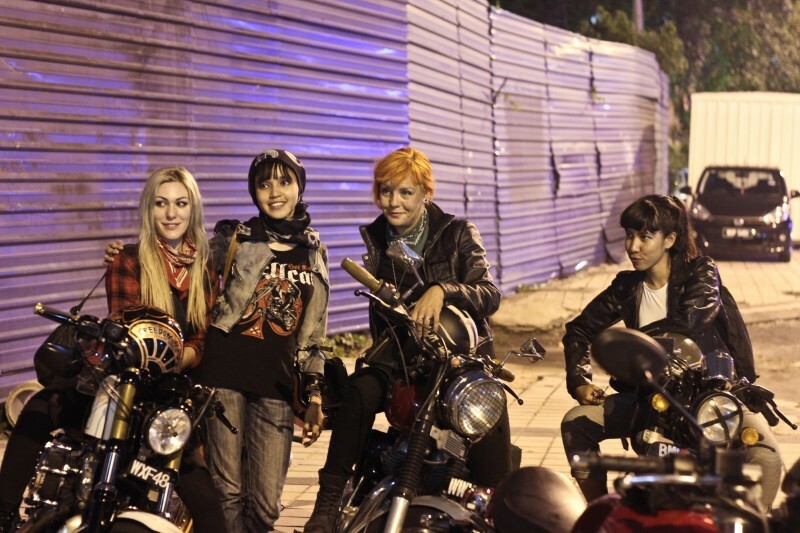 The Moto Quest in action- redheaded Aileen Guenther stands out with her motolady friends from Mayalysia. 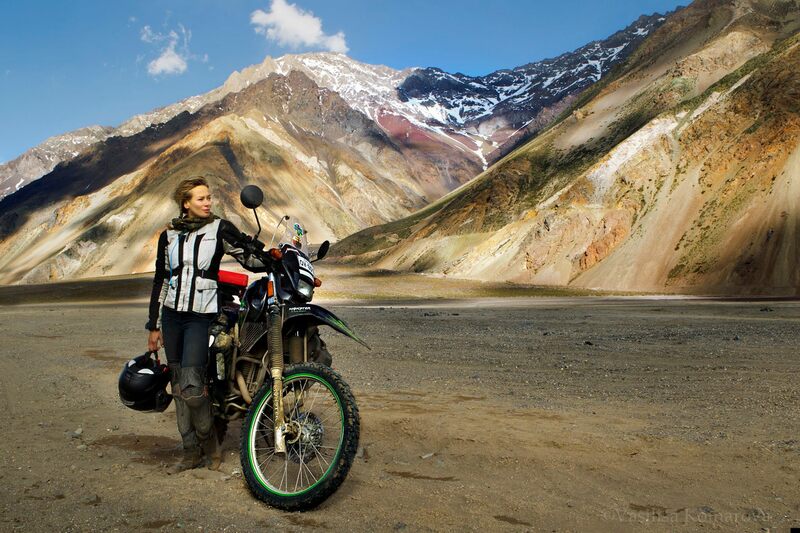 Line Møller (on the Triumph) and Synne Sofie Reksten at the Music Festival at the Top of the World in Norway (Vice story). Photo by John Doran.